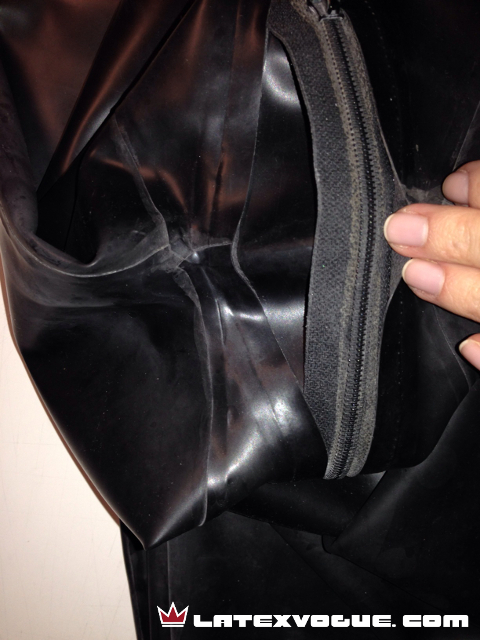 before and after repair of big hole on latex catsuit along zipper. 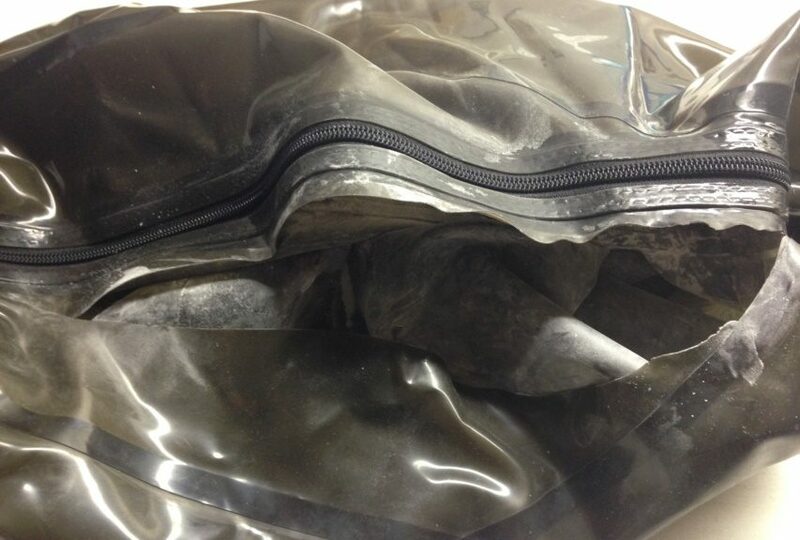 Next repair was actually a redesign of latex mask. Customer request was to cut out zippers and make latex eye shield. 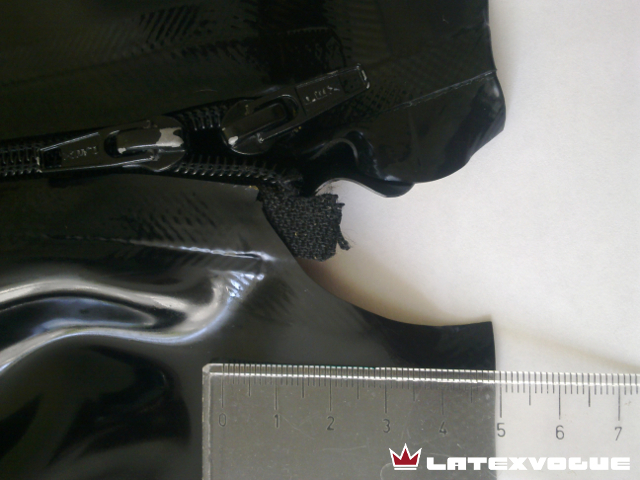 next repair of latex catsuit was a zipper repair. 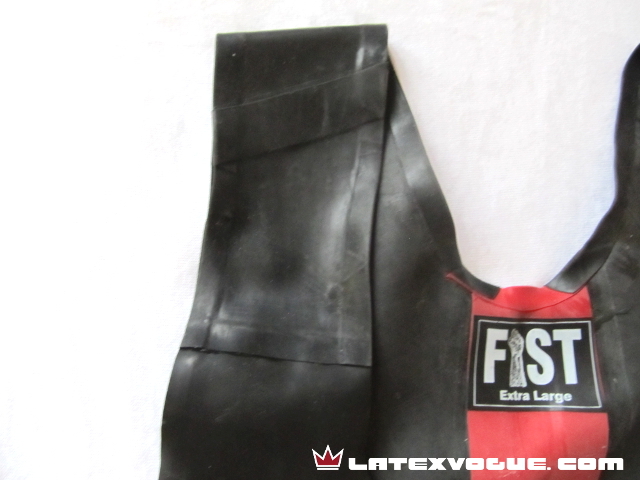 sometimes, I forget to take a camera, when I’m doing latex repairs. Not this time. 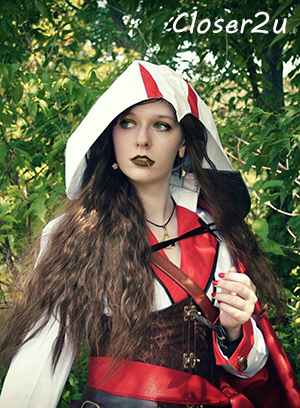 so I’ve decided, that I should let you know about repairs of your latex clothing, that you send me here to fix. 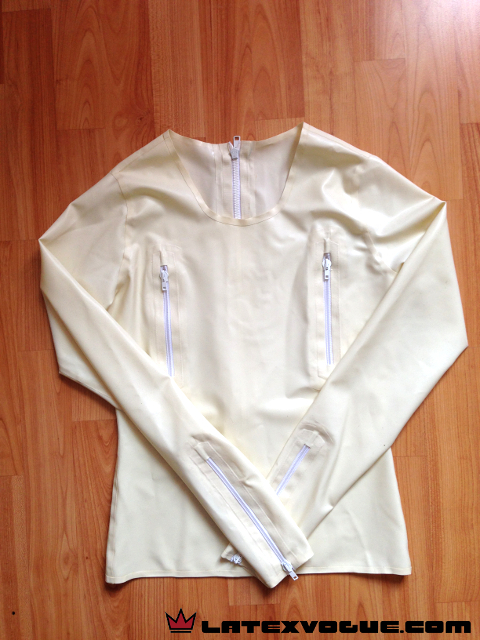 I want to show you, what is possible repair (almost anything :D), so that your damage latex piece won’t lie useless in your closet.